Board games are great for connecting with the family and making memories. While the family is playing board games together, tots and preschoolers are learning important skills like taking turns, following directions, and being a good sport. Educational board games add a whole new element to family game night as tots and preschoolers learn colors, counting, and more. 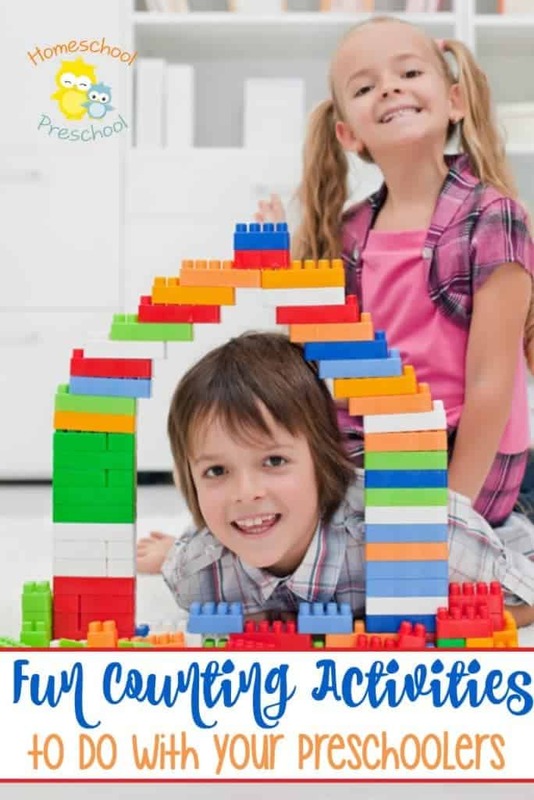 Whether you’re gearing up for Christmas or an upcoming birthday or you’re just looking for something new to add to the game closet, this list of educational board games for preschoolers is the perfect place to start. Snug as a Bug in a Rug – Your little ones must work together to hide matching bugs under the rug before the stink bugs make a stink. This games teaches (or reinforces) colors, numbers, shapes, counting, and visual discrimination. No reading required. 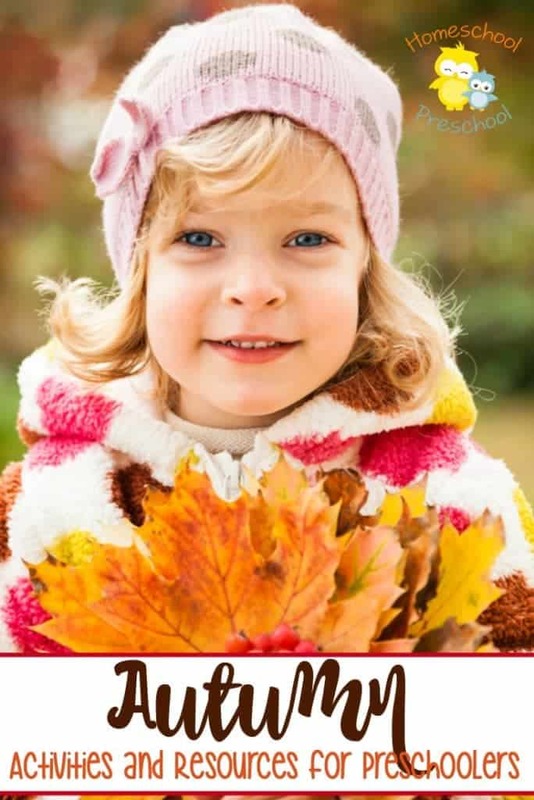 The Sneaky, Snacky Squirrel – Tots and preschoolers will love feeding the hungry squirrels. Spin the spinner, and then use the squirrel ‘tweezers’ to pick up the matching acorn and place it on the log. This game reinforces colors, hand-eye coordination (as they put the acorns on the log) and fine motor skills (with the tweezers). No reading required. Hi Ho Cherry-O – This game is an updated version of a classic! Spin the spinner, and add the fruits to your basket. But, watch out for the dog and the bird! This game reinforces counting as well as introduces addition and subtraction. No reading required. Candy Land – Another classic! Draw a card and race to the castle. Just don’t get stuck in the Molasses Swamp! This game encourages visual discrimination and colors as kids look for the right stepping stone to put their pawn on after they’ve drawn a card. No reading (or counting) required. Chutes and Ladders – Kids will love trying to be the first to reach 100! This game reinforces counting and introduces young kids to bigger numbers. No reading required. Yeti in My Spaghetti – Lay the spaghetti noodles across the top of the bowl, and then set the Yeti on top. Take turns pulling out the spaghetti noodles one by one. Who will make the Yeti fall? This games reinforces logic and deductive reasoning (what happens when I pull this noodle). No reading required. Boggle, Jr. – Beginning readers can match the letter cubes to the picture/word cards. This game can be played on two levels – matching letter cubes to the word cards or using the pictures to practice their spelling. 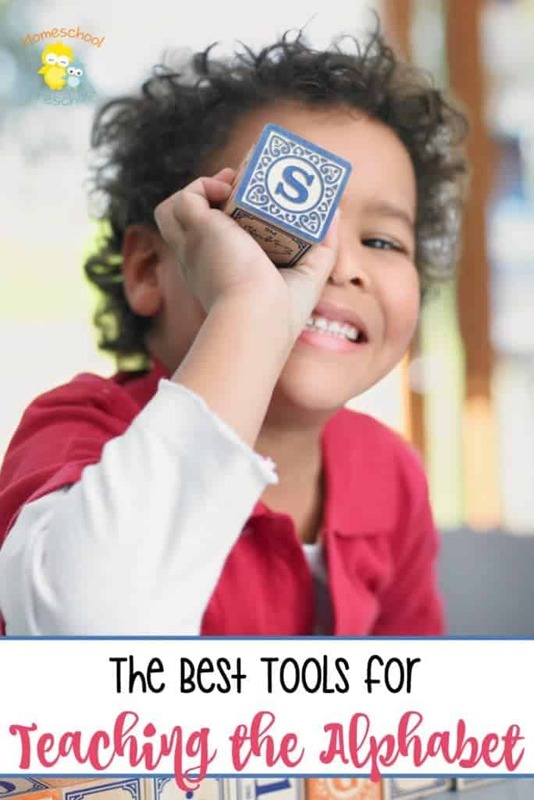 This game reinforces letter recognition, beginning spelling, and word recognition. Reading required for the ‘older’ version of play. Scrabble Junior – With two sides to the game board, this game can grow with your preschoolers. One side encourages letter recognition as the child matches the letter tile to the game board. The ‘other’ side of the game board is blank so more advanced players can spell their own words. Reading required for the ‘older’ version of play. Let’s Go Fishin’ – This was my oldest son’s favorite game when he was younger! This game is fun, because the board spins and the fish open and close their mouths. The fisherman to catch the most fish wins. This game reinforces hand-eye coordination, counting (how many fish did you catch), and colors. No reading required. Lucky Ducks – This was another of my son’s favorites. The goal is to find the ducks in the “pond” that have your shape and color on their underside. It gets trickier as the game progresses since the ducks “swim” around and around. This game reinforces shapes and colors and memory. No reading required. Puppy Up – Oh, where was this when my daughter was a preschooler? She would have been in love! Draw a card. Then, place a number on one side and puppies on the other to balance the scale. This game reinforces number recognition, counting, and beginning adding. No reading required. Jumping Jack – Spin the spinner to see how many carrots to pull out? Will you be the one to make Jack jump? Reinforces counting. No reading required. Curious George Matching Game – Take turns flipping the cards looking for a match. This game reinforces memory and matching skills. No reading required. Count Your Chickens – The baby chicks have gotten out. Players work together to gather all the babies. If they gather them all, everyone wins! This game reinforces team work and counting. No reading required. Alphabet Go Fish – With two of each letter of the alphabet, kids play to find pairs of letters. This game reinforces letter recognition. No reading required. Alphabet Bingo – There are several ways to play this game so it can grow with your child. This game reinforces letter recognition. No reading required. Hoot Owl Hoot – Kids draw a color card, and move their owl to that space. They’re trying to get back to the nest before the sun comes up. This game teaches colors. No reading required. Stone Soup – A fun twist on a classic memory matching game. Kids work together to match ingredients and put them in the pot before the fire goes out. This game teaches team work, matching, and memory. No reading required. Friends and Neighbors – In this game, kids draw tokens out of the helping bag. Can their token help a neighbor in need? This game helps identify the feelings and needs of others. No reading required. I Spy – Preschoolers solve the riddles to complete the puzzles. This game teaches visual discrimination. With pictures as well as words and interlocking pairs, no reading is required for this game. 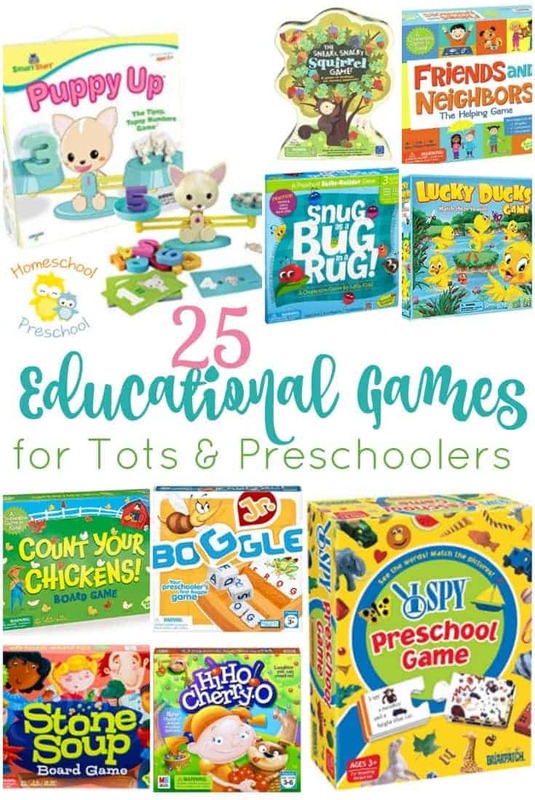 What is your favorite preschool board game?